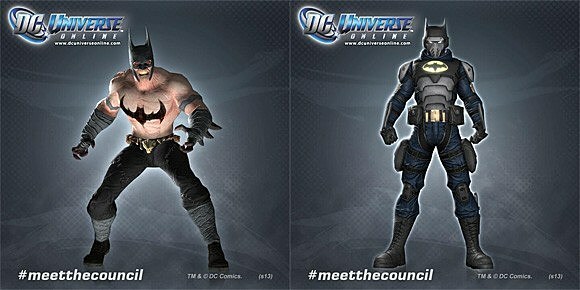 It looks like WB and Turbine's new Infinite Crisis game isn't the only online title that'll boast multiverse flair. 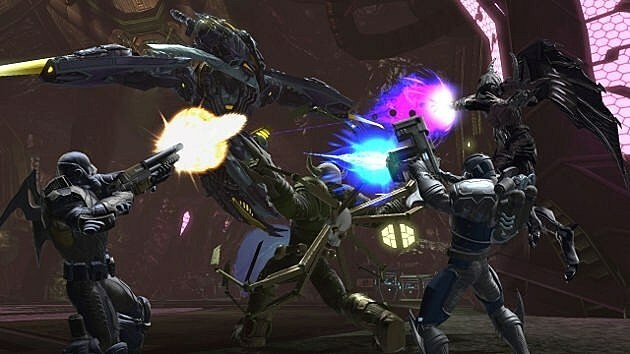 DC Universe Online has announced that its next DLC, "Origin Crisis," the game's seventh DLC pack, which is set to include new adventures spanning time, space and alternate realities. Heroes will side with Batman, while villains will follow Lex Luthor on respective quests to preserve or prevent -- as the DLC's title suggests -- the origins of key DC characters. A new power set, Quantum, will also be in play, giving users the ability to "Manipulate time, control gravity and twist the very fabric of space itself! 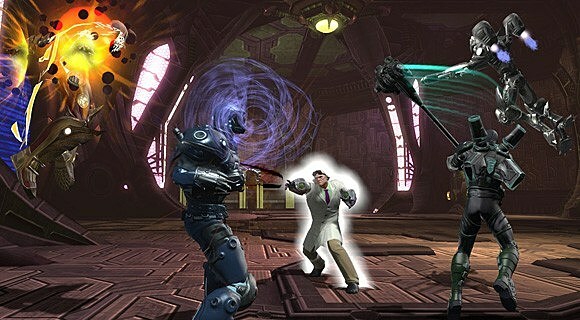 "DCUO Creative Director Jens Andersen characterized the narratives behind the DLC's two new raids, four new operations (two for heroes, two for villains) and two challenges as What-If's in an official press release stating, "In this DLC, players will travel through time to play out alternate histories and futures. What would happen to Metropolis if Superman worked for Lex Luthor? What if Bruce Wayne became an evil assassin instead of a vigilante? These are the stories and realities that the players will experience and influence." 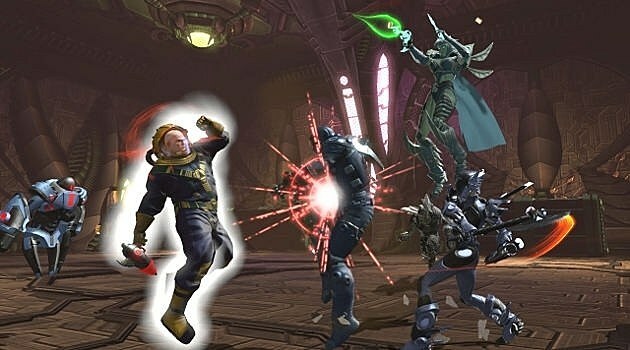 On top of the game's new things to do (and accomplish), there will also be new things to use, including some unspecified Tier 5 gear and Iconic-inspired gear that will grant users "a nice hefty stat increase to boost your character's power" plus gear modeled after fan-requested iconic characters like Huntress, Booster Gold, Harley Quinn, Black Manta and Aquaman. You can check out some screen caps of the upcoming "Origin Crisis" DLC below.